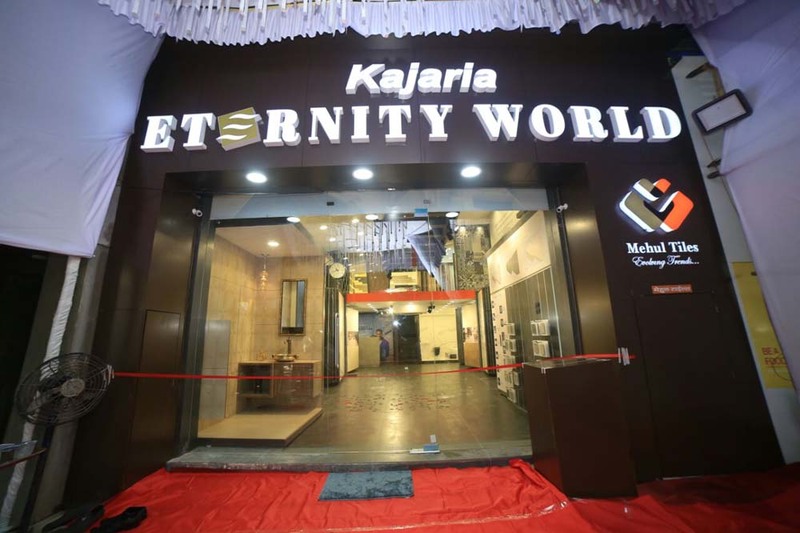 Expanding its footprint in the financial capital of India, ceramic and vitrified tile manufacturer Kajaria Ceramics has launched four exclusive Kajaria Eternity stores at Thane West, Andheri East/West and Santacruz, all in Mumbai. The stores are spread across 5,000 sft, 4,000 sft, 1,800 sft and 5,000 sft respectively. The Kajaria Eternity stores will have on display all the company’s products including ceramic wall tiles, floor tiles, polished vitrified tiles, glazed vitrified tiles and sanitary ware and faucets. 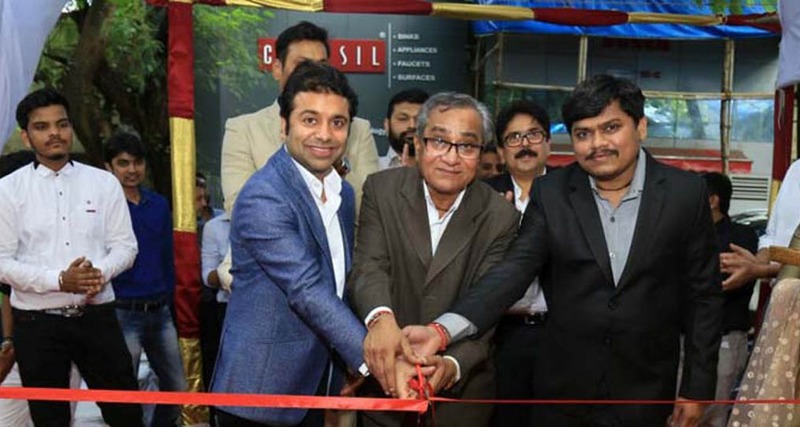 While inaugurating the outlets, joint managing director Rishi Kajaria said, “Mumbai, being the commercial capital of the country, has evolved into a global financial hub. Hence it stands as an important market for us. With the growing purchasing power and rapidly growing real estate sector in the city, we think that our wall, floor, vitrified and designer tile collections can serve as the best complement for modern homes without digging holes in customers’ pockets.” He added that going forward, the company will continue to showcase its unparalleled commitment towards quality and match the benchmarks of innovation and exclusivity. “Mumbai, being the commercial capital of the country, has evolved into a global financial hub. Hence it stands as an important market for us. With the growing purchasing power and rapidly growing real estate sector in the city, we think that our wall, floor, vitrified and designer tile collections can serve as the best complement for modern homes without digging holes in customers’ pockets,” Rishi Kajaria, joint managing director, Kajaria Ceramics. “The Indian consumers’ rapidly growing appetite for style and aesthetics is the inspiration behind every design of our brand, and its pace to keep up with the customer and market demands has compelled us to not compromise on quality, service and innovation, not only in the domestic market but in the international market too,” averred Kajaria.